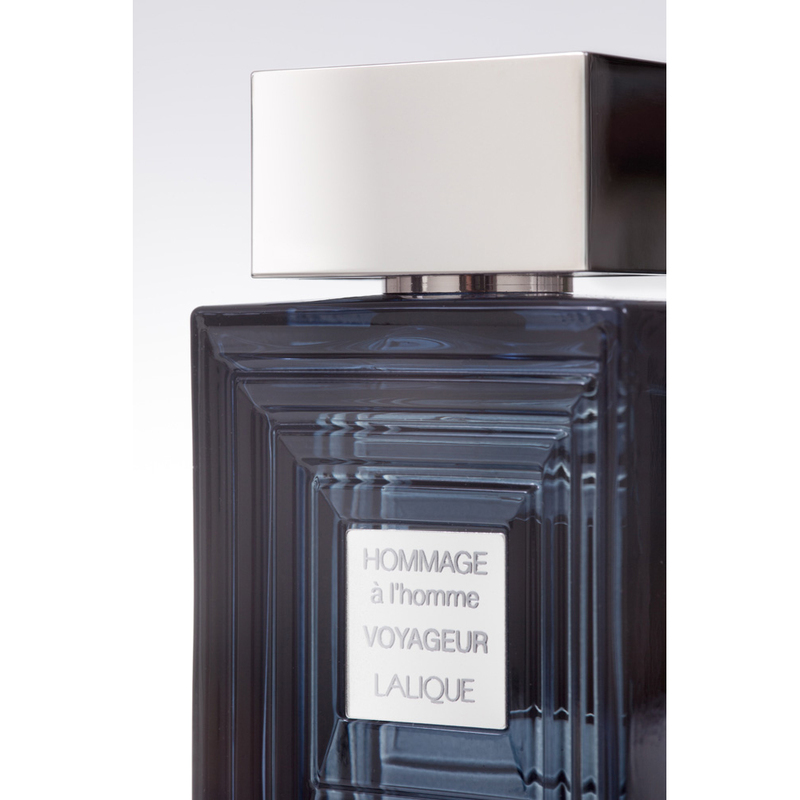 HOMMAGE À L’HOMME VOYAGEUR is an invitation to travel and features woody and amber tones for a resolutely masculine man. Legendary destination: New York, on board the luxury liner Le Normandie, with its sumptuously decorated dining room designed by René Lalique in 1935, was the height of luxury and sophistication. 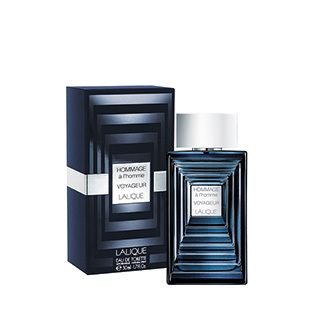 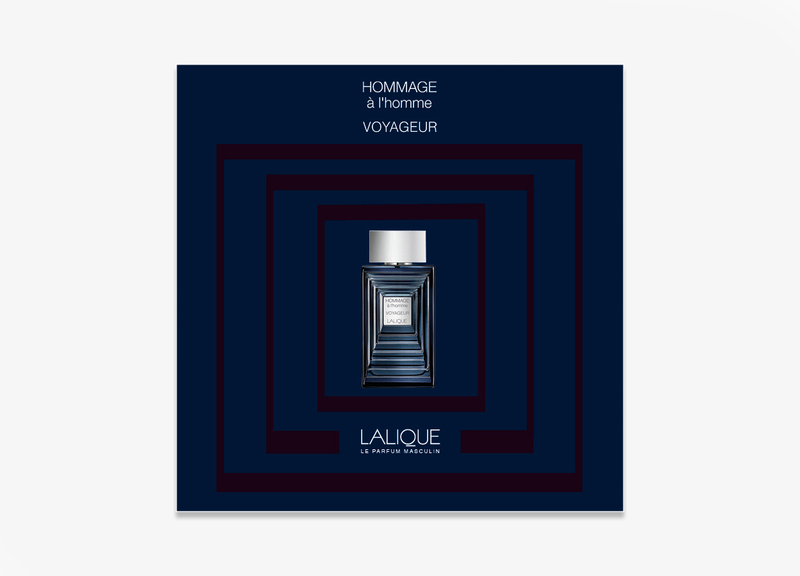 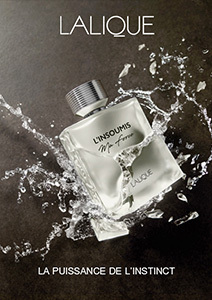 Lalique takes us on a new olfactory odyssey with: Hommage à l’Homme Voyageur.